All Salisbury line hose complies with ASTM D1050 specifications. The tightest grip in the industry. The self-locking lip prevents line hose from coming off the conductor after an installation is complete. Often, as a lineman is working on an installation and making adjustments, the angle of connection shifts, causing line hose and covers to separate. To prevent this, Salisbury developed a solution for ensuring that any two protective devices would hold together yet still be easy for a lineman to assemble and take apart. 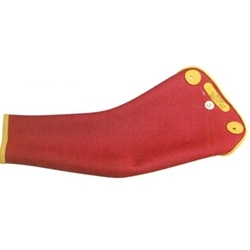 RIB-GRIP construction takes advantage of rubber’s natural tendency to grip and tighten its grip through compression. By creating curving rib configurations slit at a specific angle, two pieces easily slip together but resist coming apart. To quickly disengage the lineman needs only to compress the rubber on either side. • A row of serrations on both sides of connector line hose grips snugly inside the large arm of insulator covers. • Saw-tooth serrations on the ends of line hose are angled to make it easy to insert, but resist coming apart. 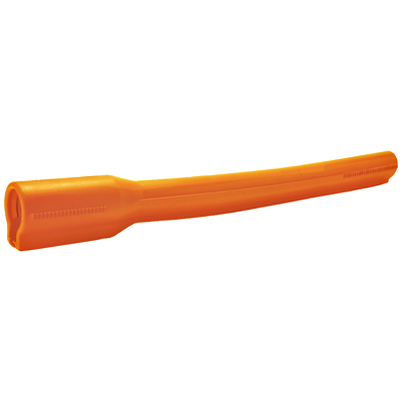 • Connector end line hose with rubber ribs grasp tightly and hold an adjoining length of hose. Remember to test your rubber insulating products in order to keep your workers safe and to stay in compliance with OSHA. Rubber insulating line hose Upon indication that insulating value is suspect and after repair. 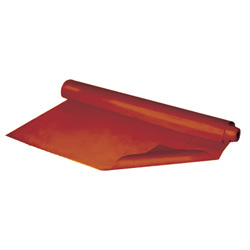 Rubber insulating covers Upon indication that insulating value is suspect and after repair. Rubber insulating blankets Before first issue and every 12 months thereafter; 1 upon indication that insulating value is suspect; and after repair. Rubber insulating gloves Before first issue and every 6 months thereafter; 1 upon indication that insulating value is suspect; after repair; and after use without protectors. Rubber insulating sleeves Before first issue and every 12 months thereafter; 1 upon indication that insulating value is suspect; and after repair.